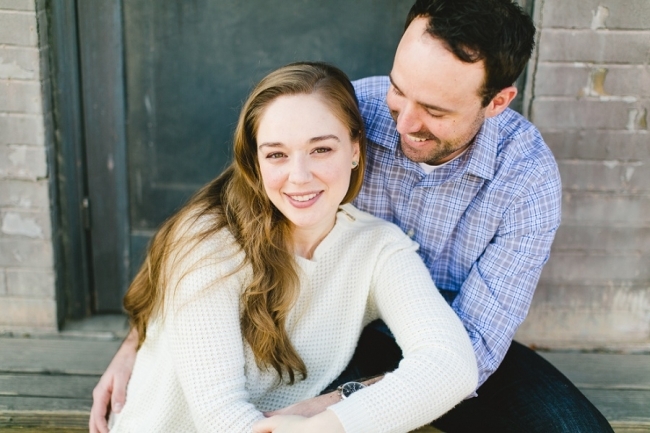 Jolette + Johnny // Engaged!!! Jolette and Johnny are both from Southern California, but have spent the past few years in New York City. They just moved back to So Cal at the end of last year, so I didn’t get to meet them until January. The engagement session was our first time meeting and they were just as bubbly and happy as I had envisioned from talking to them on the phone. 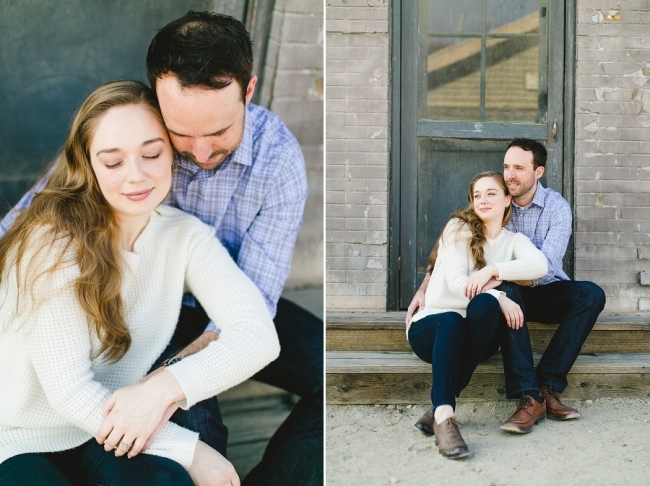 And I was also pleasantly surprised to find out that they just might be one of my most photogenic couples ever! Thank you for making my job so easy you two! This light is so pretty. It is so unique and I LOVE IT. This last picture is my favorite and turned out exactly as I had hoped. 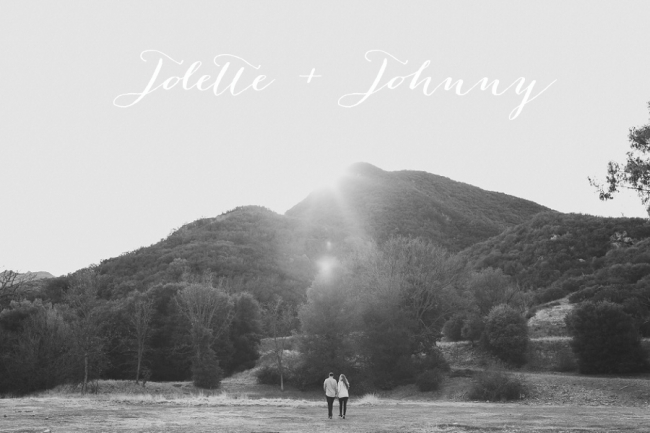 Congratulations Jolette and Johnny! I’m so excited for your wedding in just a few short weeks!! !